We’re thrilled to announce that Plus Security now provide manned guarding security services Nationwide for Western Power. Plus Security is delighted to announce that we now provide manned guarding security services for Balfour Beatty. November has been a busy month for us at Plus Security. 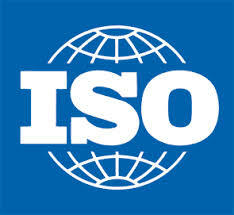 With many new exciting projects and developments to share with you, we hope you will find our news of interest. Our newly designed vans are now in operation across the country providing security services nationwide and the build up to Christmas looks to be anexciting time for us. We have also appointed a new CEO, Alan Edmonds, who is a now a vital member of our team. 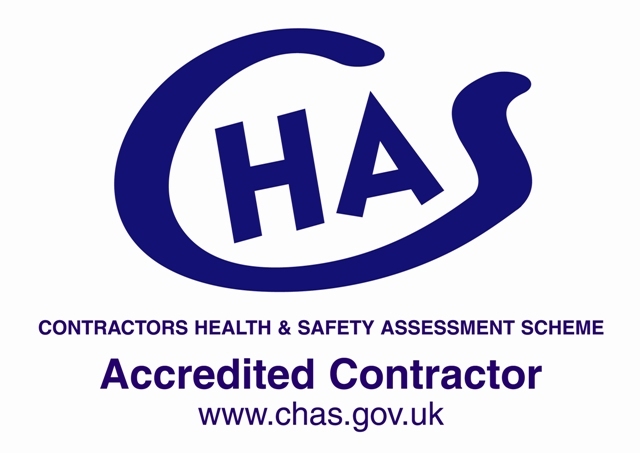 Plus Security are delighted to have begun working with CARA Construction providing manned guarding security services on sites throughout the UK. Plus Security are delighted to have begun working with Williams Tarr Construction providing manned guarding security services on sites throughout the UK. 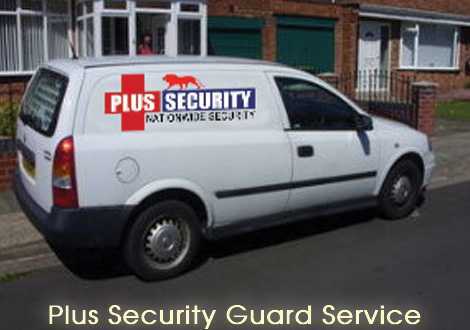 Plus Security now offer emergency response 24/7 – Fast Cover Nationwide. Manchester is a great place… Great people, safer & secure. Don’t miss Christmas this year. 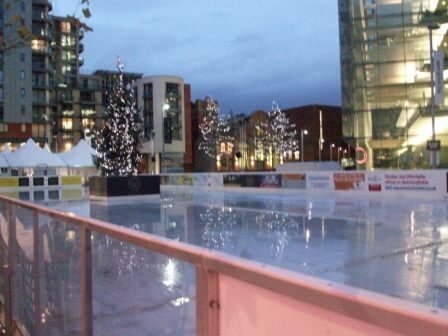 The Spinningfields Ice Rink in Manchester form 22nd November to 6th January 2013. Plus Security are very pleased to announce we are the sponsor of the Security for the Spinningfields Ice Rink event in Manchester from 22nd November to 6th January 2013. Join us to celebrate Christmas & New Year 2013 with Spinningfields Ice Rink in Manchester. Despite the current economic climate, Plus Security today proudly announced their plans to open a new office. The site located in Birmingham has been chosen to satisfy the increasing demands for professional security services in the midlands.